We understand that you only have a few seconds to make a lasting impression. 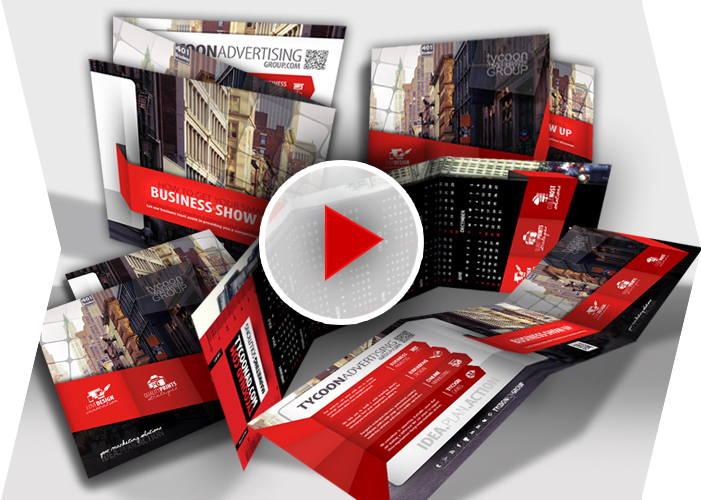 We provide a complete advertising solution to ensure that your first impression, take a minutes to see our welcome kit and meet us more. Our analysts can work with you to design strategic marketing plans designed to uncover information about your market segment. Understanding your market size, growth rate and industry trends sharpens your competitive edge and positions you for business success. What you don’t know can hurt you when it comes to understanding your customers. Our analysts can help you develop target marketing strategies based on your client segments, patterns, behaviors and values. Brand identity not only takes your business to a height but also helps you to maintain a sustainable growth of your business. Your brand is the face of your company and We will work with you to establish a look that incorporates the core values and voice of your company. Developing for you a unique branding strategy to reach your target market. The survival of most companies depends heavily on strong brand recognition, in addition to solid product lines and excellent service. We will not only work with you to design and develop the logo you have in mind but Strategically Help you to Position & Reinforce your Brand within a Specific Market Needs. 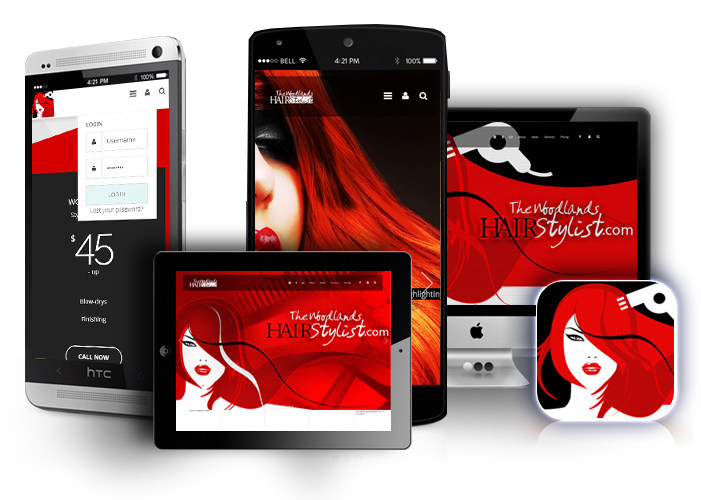 Having your Website ready for new mobiles devices is a must. 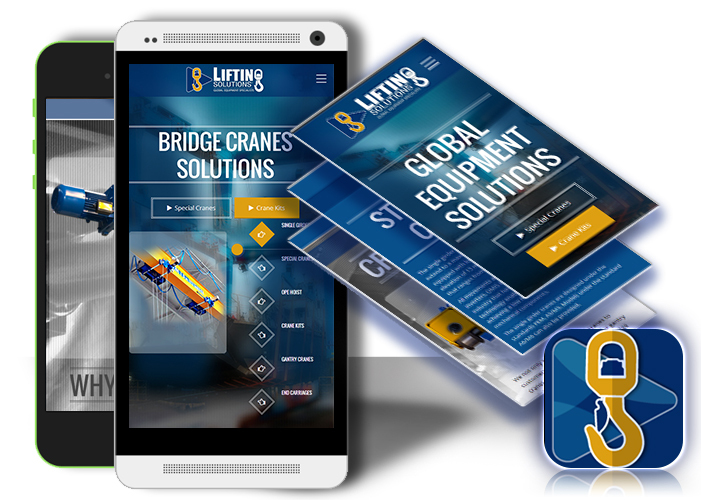 We produce our web and app design into a standards-compliant HTML5/ CSS3 markup, tested against browsers compatibility. 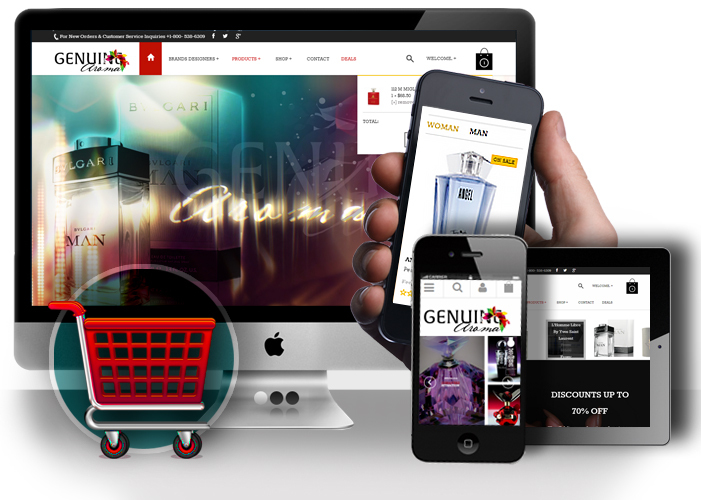 After designed and coded we apply the certain important factors into it that will increase your profits. 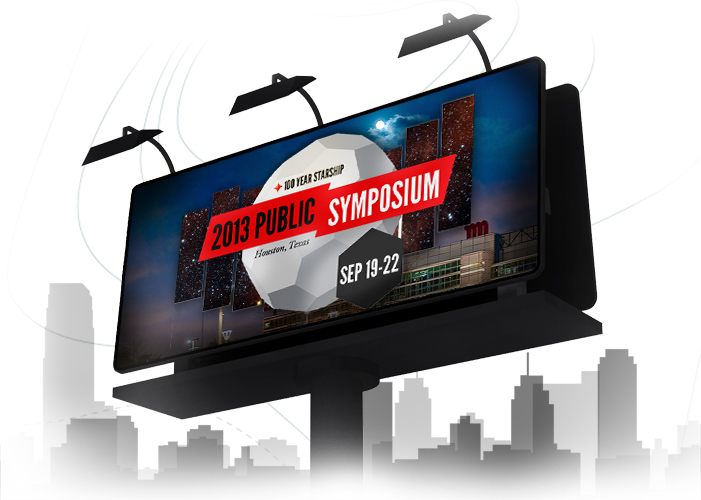 Bringing the latest in style, innovation and design allowing you to engage an interactive experience to your audience. Your brand is the face of your company. 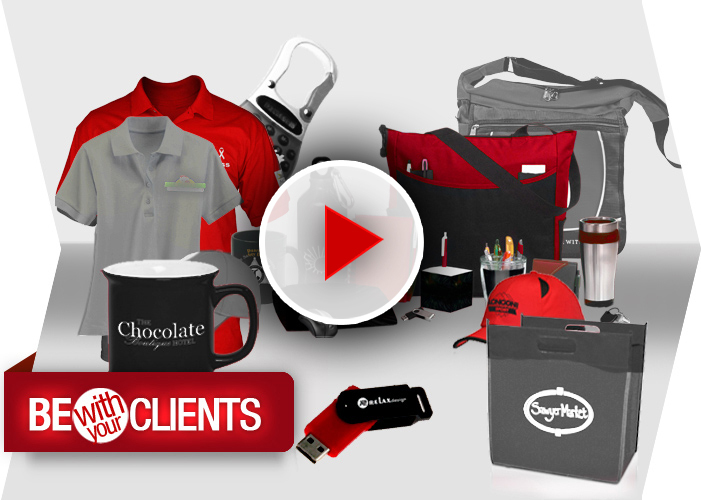 We will work with you to establish a look that incorporates your core values and the voice of your company. We develop unique branding strategies to reach your target market. Our analysts can work with you to design strategic marketing plans designed to uncover information about your market segment. Understanding your market size, growth rate and industry trends sharpens your competitive edge. What you don’t know can hurt you when it comes to understanding your customers. Our analysts can help you develop target marketing strategies based on your client segments, patterns, behaviors and values. Understanding your competition is important to your current and future business success. We help you to find out what are your strengths and weaknesses and how you can best position your business? Brand identity not only takes your business to a height but also helps you to maintain a sustainable growth of your business.Your brand is the face of your company and we will work with you to establish a look that incorporates the core values and voice of your company. We Help you to Build a Solid Logo Identity Distinguished from, competitors in your industry at the same time to communicate your message through it, making it easily to be understood, memorable and lasting. 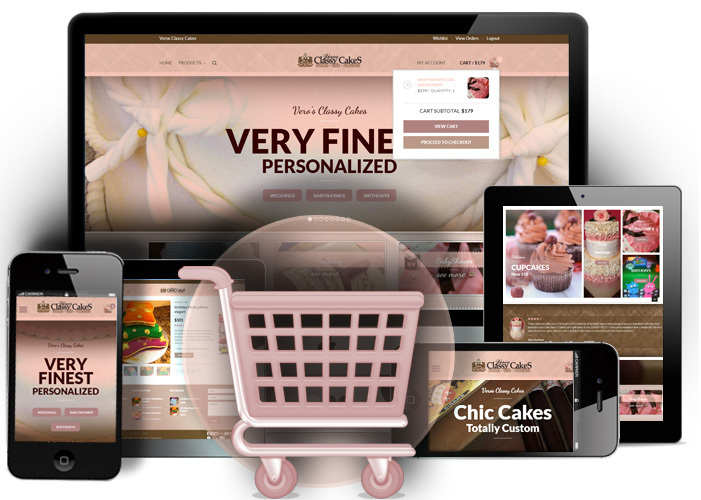 Email marketing ready-mobile is one way of online promotion which is very economical. Though it is an economical way it has the capability of delivering good rewards. A Content Management System is an excellent way for you to keep your Website updated by yourself in case you don’t choose the full year of maintenance we provide to our clients. We offer you a wide range of trust ecommerce solutionsusing PayPal, PayPal Express, Innovative Merchant Solutions, VeloCT, Intuit Merchant Service Account and Authorize.net. Social media marketing is the process of promoting your business through social media channels. We integrate all the necessary Facebook Web applications directly to your Web site. We make final product ready to get crawled and indexed by the search engines. With the SEO implemented you will increase your resultsobtained from organic search engine listings.
" Your team is always quick on creativity, with sensible attraction in all the designs. The support team are , capable, dedicated, and personable. 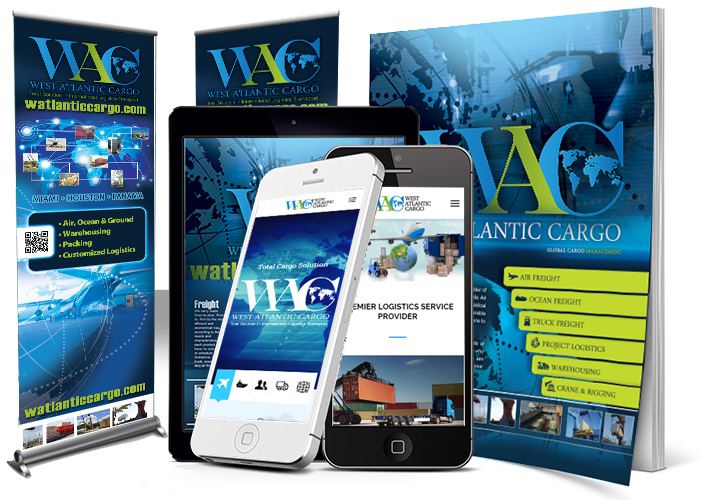 I feel confident in saying that TycoonAd Group is capable of handling any web or print marketing solution with thoughtfulness, creativity and mastery"
" Your group is an amazing visionar with a great sense of timing, style, color, and balance. Constantly ensures that what is designing is both logical and beneficial to the overall organization. 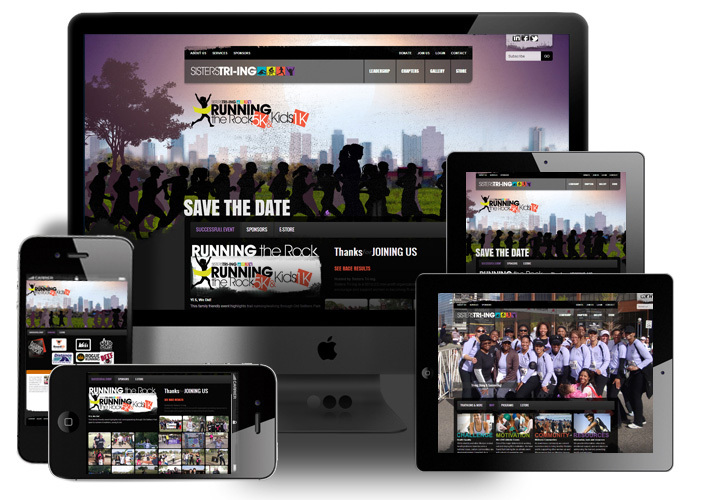 Tycoon has created awesome website for Sisters Tri-ing and continues to add value to our website for our Annual Running the Rock, Gala/Banquet, and extensions to include our sponsors, videos, fundraising efforts, and pictures." 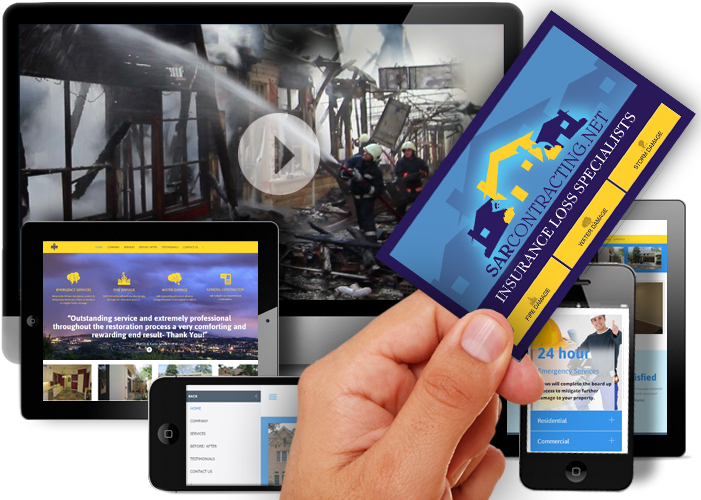 " It has been a pleasure working with TycoonGroup for the past year. 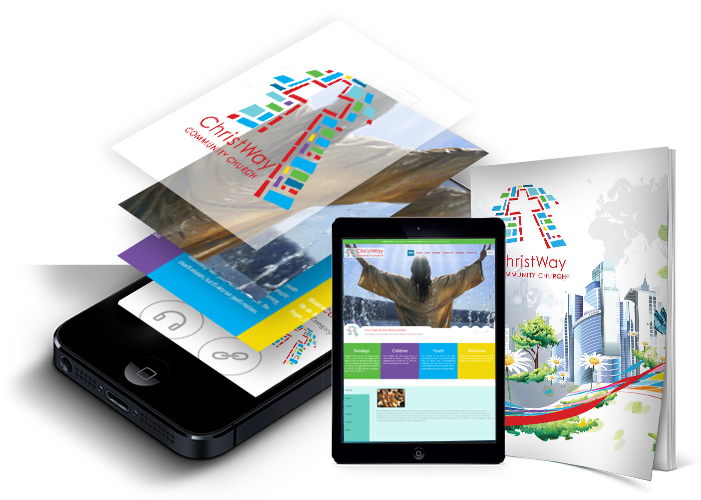 As the Communications Lead for ChristWay Community Church, I was asked to work with them to redesign our older website format. I have said many times that Tycoon Group has a really good mechanic, very knowledgeable about website designstrategy, production, development, server domain strategy branding and Digital Design. " " Very generous as well as creative in providing the GSH her time and creative talent. Your work and expertise really paid off for our event with your talent and knowledge on laying out our sponsor magazine to sponsor banners, etc. " Creative Excellence Distinction for Professional Communications and Digital Design. Platium and Bronze in Business of the Year in Advertising Marketing and Public Relations. 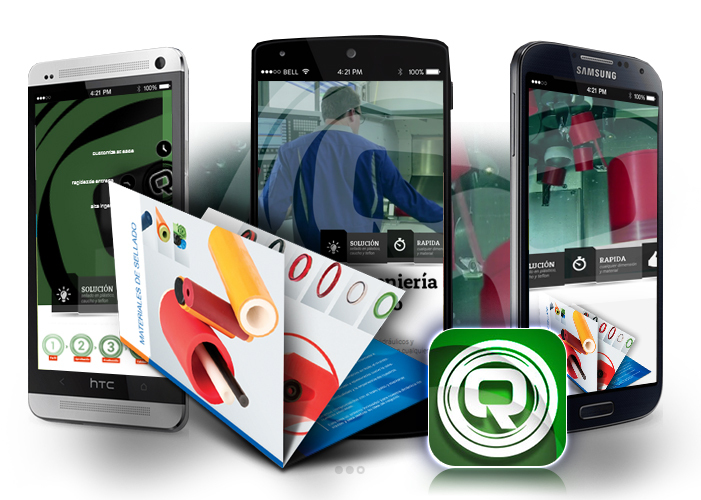 Outstanding Mobile Awards for Corporate Mobile Website in developing outstanding responsive corporate website. 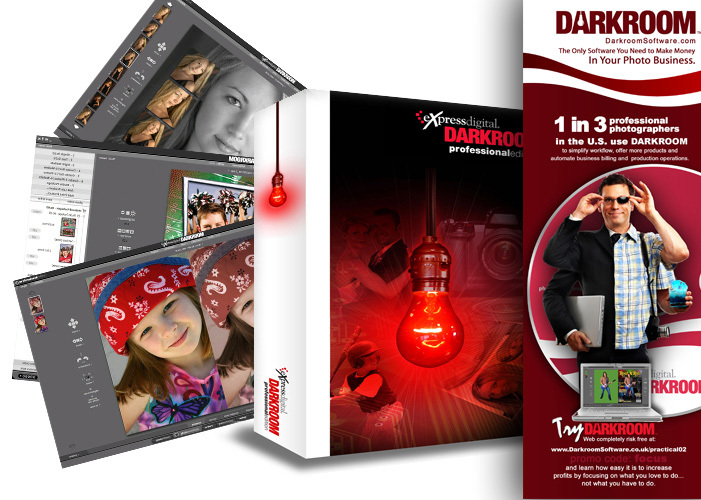 Standard of Excellence Web Award: Corporate Image Design and Develpment. 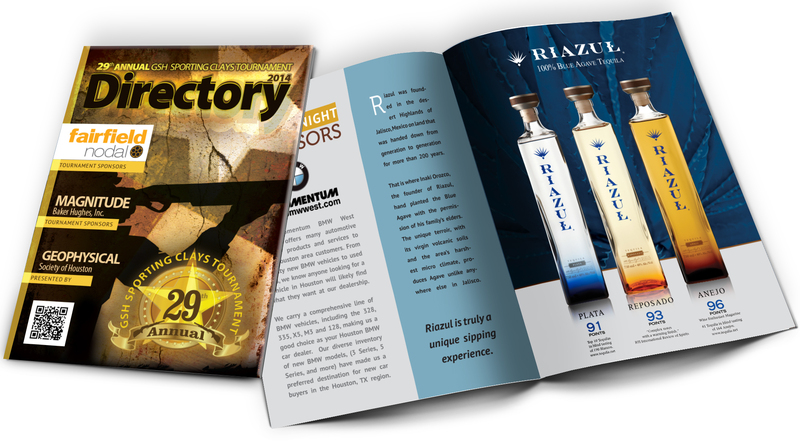 Best In Show for Printed Catalog, Logo Design, Website Design, Brochures and Collateral and Marketing Branding. Web Marketing Associations Web Award for outstanding achievement in Web site development. Gold, Platinum and Honorable Mention for Web Design/ Development in Grants for the Association of Marketing Communication Professionals. Gold, Silver and Platinum DAVEY Awards for Logos with Trademark Symbols and Web Development. W3 AWARD "Best of Web Creativity", Gold Award WebSites Interactive in Media integration. Platinum, Gold and Honorable Mention for Web Design/Development in Grants for the Association of Marketing Communication Professionals. Gold, Platinum and Silver Awards for Logo Design, Web Design and Advertising for the Association of Marketing Communication Professionals.